Growing up, one of my favorite groups was The Fugees. One of their hit songs is Killing Me Softly. In this song, an unsuspecting lady listens to this master musician as he sings a song that somehow unmasks her hard exterior and speaks deep to her at the soul level. How could this man know her so well? Where was this coming from? Was she dying to one thing only to be born into another? The song is deep on so many levels. 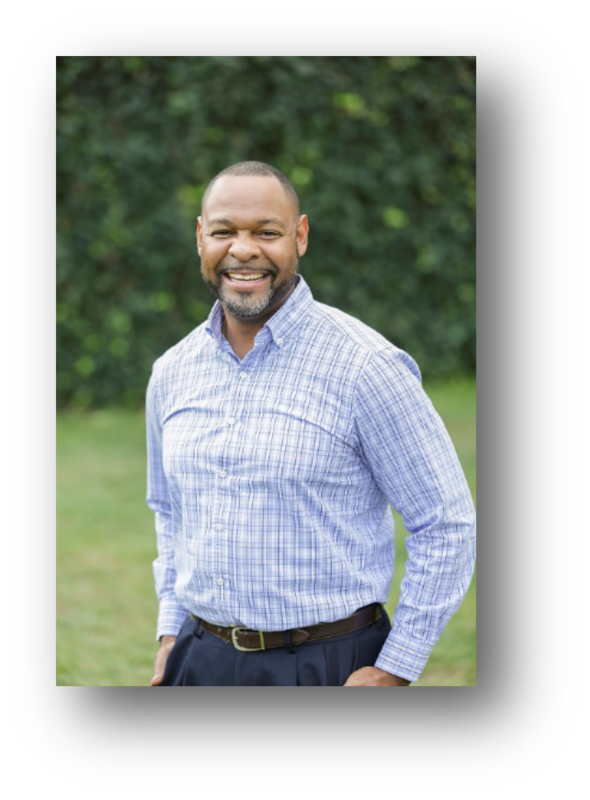 Pastor, nonprofit president, author, and innovative, biblical leader, Efrem Smith is one of my favorite Christian leaders to follow, listen to, and read. His other books have been a huge inspiration, and his 2008 Willow Creek Global Leadership Summit talk has been one I’ve yet to forget. In a nutshell, his passion is contagious. Plus, his love for the downtrodden, poor, disenfranchised, imprisoned, and hurting as potential kingdom partners and those who have been radically converted to be the ones who will be those who help bring about radical change in the world is inspiring, to say the least. 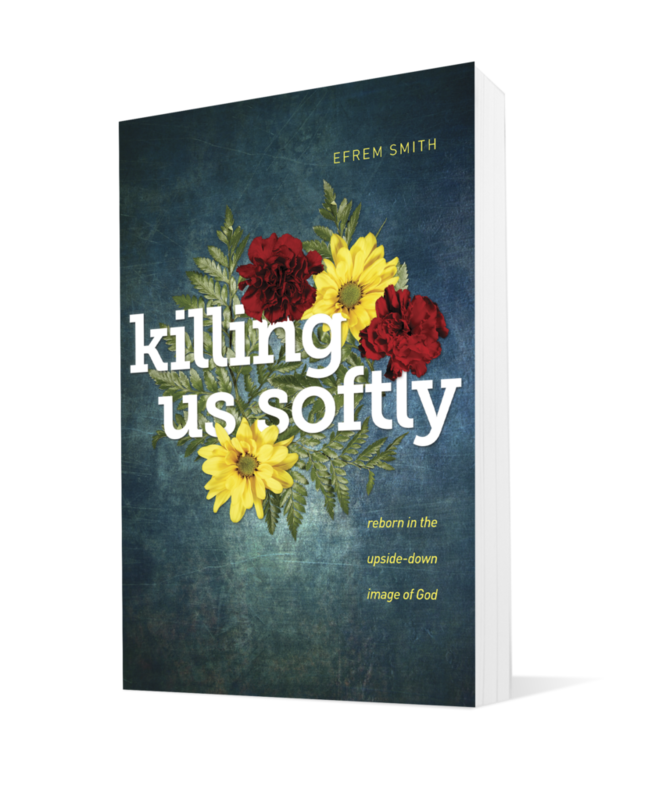 In Killing Us Softly, Smith provides a biblical framework for understanding what it means to die to ourselves so that Christ may truly live and move through us to a broken and upside down world. Not only is it full of Scripture, Smith shares stories from his own life and those who have been impacted by the message of bringing hope to an upside down world. The upside down world we live is, according to Efrim, is one full of broken lives, relationships, and systems and institutions. Therefore, self-help, the government, charities, and programming will never bring hope to this world that is turned upside down. The only hope is Jesus and his work to slowly kill that which is not of him and replace it with his mission to turn the world rightside up. I have read many books in this vein and most tend to be overdone on stories and practically void of Scripture (or Scripture used inappropriately). Smith only uses stories from his life and a few other pointed stories to build on his dialog of being people who bring turn the world right side up through the slow death to self to birth in our new life in Christ. Further, his use of Scripture to allow Scripture to speak for itself is absolutely refreshing. About half way through the book, Smith utilizes the story of John 4 and the women at the well with Jesus (the entire story) interweaving other stories about her journey and the journey we all take to become the right side people who will bring hope to an upside down world. Overall, the writing was clean and clear. It was an easy read for someone who may be new in Christ to those who are needing to be reminded of why we serve Jesus – for the poor, hurting, imprisoned, and downcast. The pace is rapid and yet at the end of each chapter you can stop to answer the reflection questions. One oddity, the only one really, which popped out at me was the book simply ends. The pace and story was so such a journey that in my opinion could have ended with a more profound criscendo. I would compare it to hearing a wonderful speaker who gets only an hour to share and ends leaving you wanting more, even after an hour! Smith’s ending was one that seems like he simply came to an ending, but not really the ending the book deserves. Pastors who desire to see more compassion ministry being done in their church and town. Nonprofit leaders who need inspiration to keep on doing what they do best. Youth and/or young adult pastors who speak to the next generation of leaders who need to hear this message. 4. Those who work with men and women in prisons, homeless shelters, juvenile programs, and inner city ministries because they can benefit in such a special way from the encouraging message of Efrim Smith. Killing Us Softly is as much a message for Christ followers to die to self as much as it is a call to living a reborn life empowering the least of these. Further, it is a message to help empower the least of these to reach the least of these. Who better to reach those in prisons, shelter, and in poverty than those in the same position. WHo said God can’t empower them to do so? If that thought made you stop and think for a moment, than read this book to take the idea deeper. You won’t regret it! Smith, Efrem. Killing Us Softly: Reborn in the Upside-Down Image of God. Colorado Springs; Navpress, 2017. 275pp. $14.99. *I was provided this book at no cost for reviewing purposes.